As per guidelines associated with RAASA. 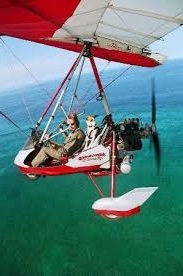 • Those personnel who fly recreational aircraft such as; home-built, gliders, power-paragliders etc. • These courses are presented on request by the relative training schools or individuals. • The course is presented over a 1 Day period. 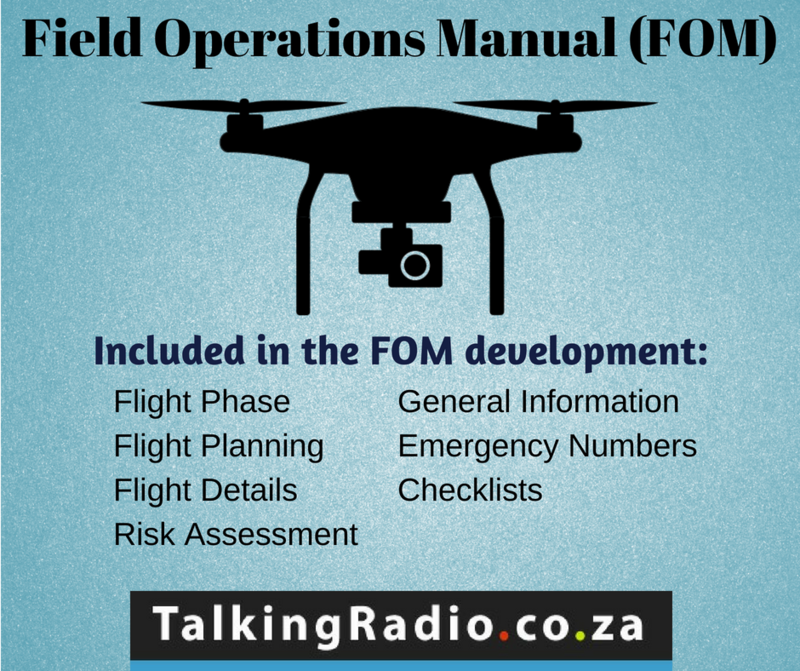 • RAASA in conjunction with Talking Radio are in discussions to introduce their own VHF restricted RT online examination for Part 62 (LSA and Paragliders). In the interim all Part 62 Pilots are to conform with the requirements of AIC30.9. • You will be issued with a certificate of attendance on completion of this course presentation.